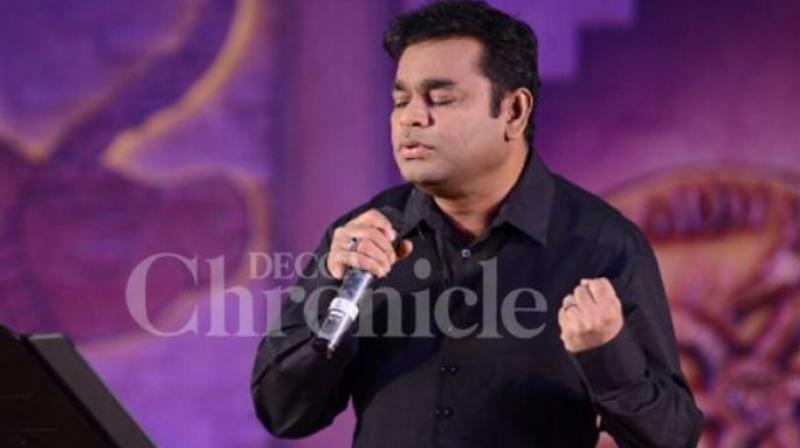 The Indian music director made the special announcement on his Twitter handle. “I am very excited to announce the release of my first film as a producer and writer, 99 ‘songs’, a young passionate love story, with as its soul. My production company, YM movies, is thrilled to have Jio Studios as a partner on this really special venture, ” he wrote. 2019 is turning out as a special year for the music director. Apart from entering the film industry, Rahman has also teamed up with Marvel India to create a Hindi anthem for the upcoming ‘Avengers: Endgame’.